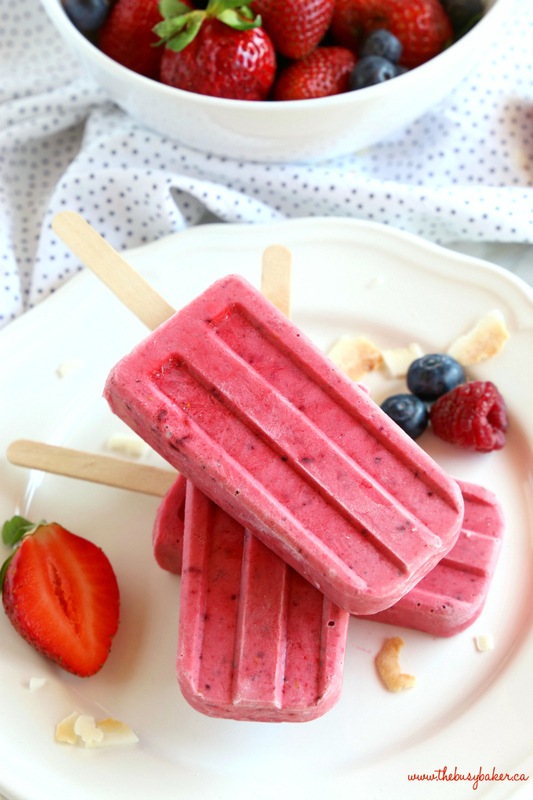 These Healthy Berry Coconut Popsicles are the perfect dairy-free and vegan treat for summer! 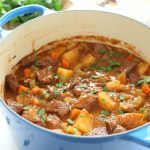 They’re ultra-healthy, kid-friendly and SO delicious!! Friends, I’ve got a terrific popsicle recipe for you today! 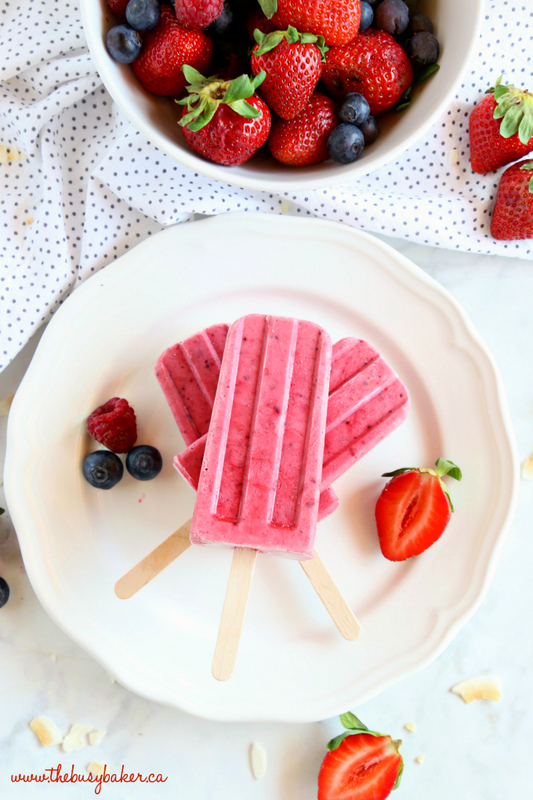 These Healthy Berry Coconut Popsicles are a perfectly delicious summer treat that’s perfect for kids and adults alike. 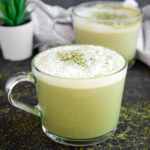 They’re made with only 3 simple ingredients you probably already have in your kitchen, and they’re the best way I can think of to beat the heat this summer! 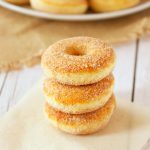 My kids adore these, and because my husband follows a dairy-free diet he can enjoy them too. You’d better believe I’ll be making these all summer long!! 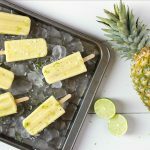 And if you’re wondering how to create the perfect classic Popsicle shape (I’ve gotten so many comments and questions about it since I shared my Cherry Cheesecake Popsicles and my Pina Colada Popsicles), this Fox Run Frozen Ice Pop Maker (affiliate link) is a really inexpensive way to achieve that classic look. 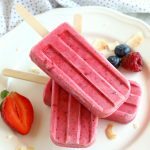 The moulds perform VERY well and it’s become one of my favourite kitchen gadgets for summer that I use almost weekly, especially for recipes like these Strawberry Lemonade Popsicles and now these Healthy Berry Coconut Popsicles!! But feel free to use whatever kind of Popsicle mould you want to…they’ll taste great no matter what shape they are. Trust me, you are going to love these! 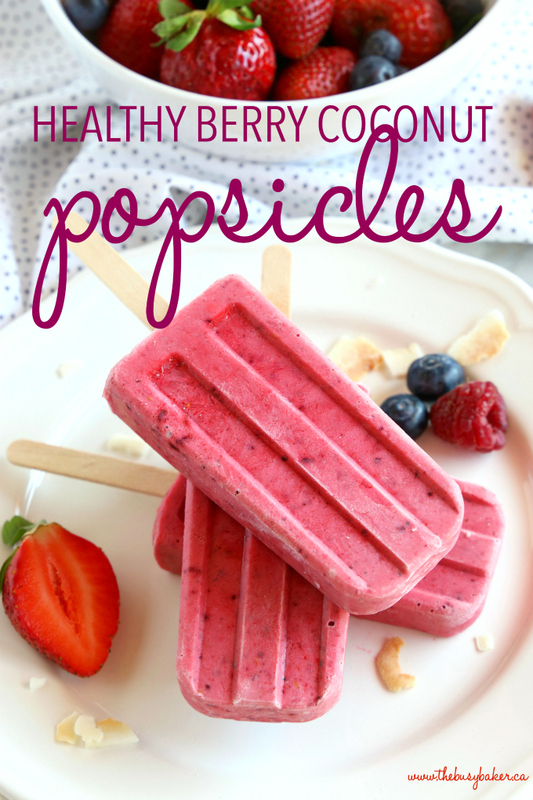 I hope you love these Healthy Berry Coconut Popsicles as much as we do! 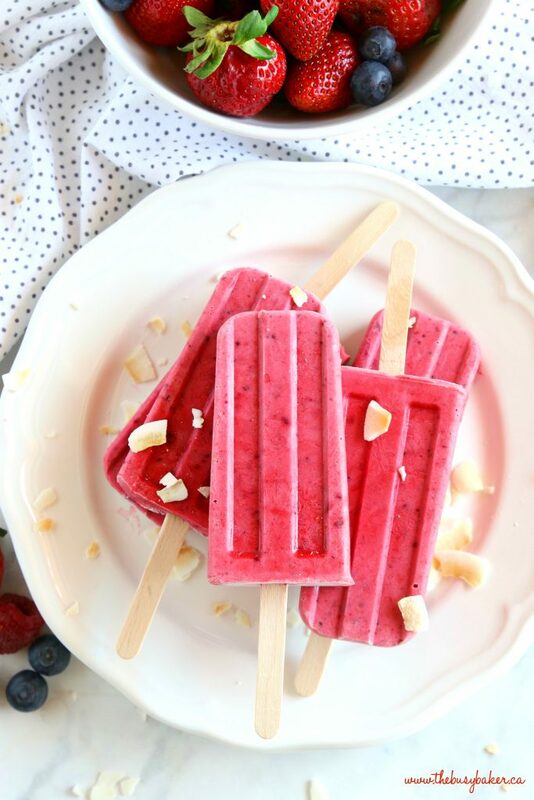 Let me know in the comments below, what’s your favourite healthy treat for summer time? I’d love to know! 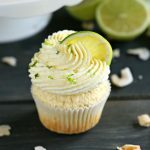 Looking for more summer treats like this one? You’ll LOVE these! 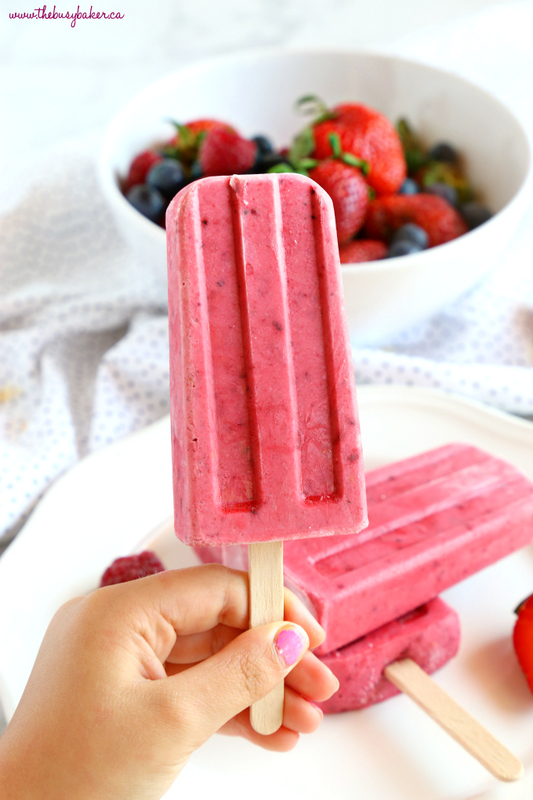 These Healthy Berry Coconut Popsicles are the perfect dairy-free and vegan treat for summer! 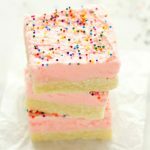 They're ultra-healthy, kid-friendly and SO delicious!! 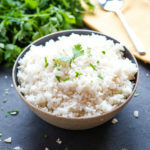 1 can coconut milk (full fat, or low fat works great! Add the berries, coconut milk and maple syrup to the blender and blend on high speed until very smooth. Pour into popsicle moulds and freeze for 6 hours or overnight.